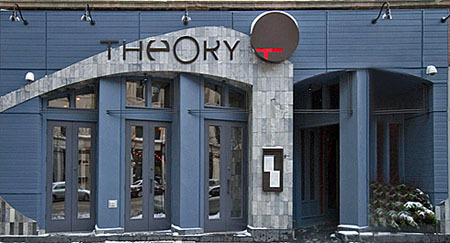 THEORY SPORTS BAR & GRILL is a great place to enjoy lunch or dinner followed by some exquisitely mixed drinks or ice cold beer! 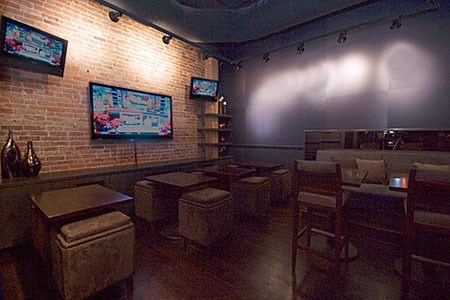 This is one of the more upscale sports bars, but there's zero pretense here. It's all about having a good time and providing the customer with the best service possible! 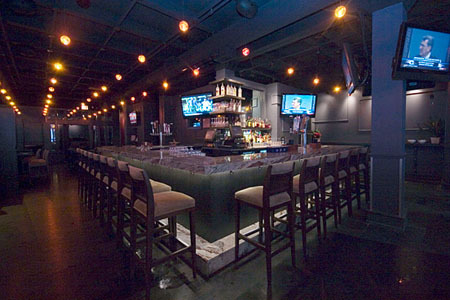 Excellent bar food, lots of televisions to catch all the big televised games, and very friendly bartenders! We really love the salads here, always fresh and crisp. Great music blares from the speakers all day long putting everybody in a good mood!